Hello crocheters, today I share this beautiful pattern crochet potholder. A crochet piece very beautiful and friendly that will leave your table even more delicate and beautiful. 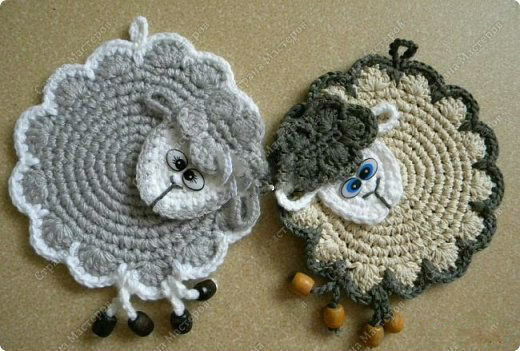 Below you will find two videos with the standard of this piece of crochet, an easy pattern that any beginner will be able to do. Good job!